This is my favorite rice and right now you can stock up at Publix! 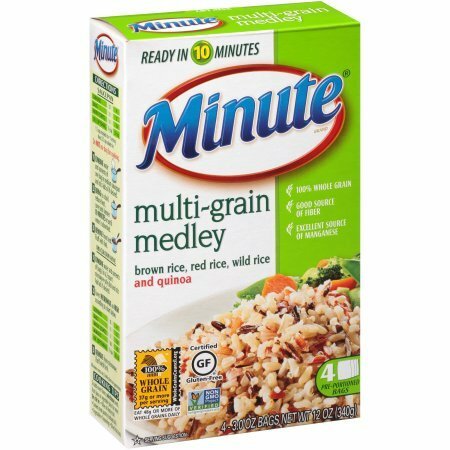 Minute Rice Multi-Grain Medley is 2/$3.00 regular price. 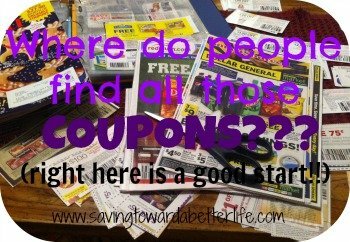 Use a coupon to snag a deal! 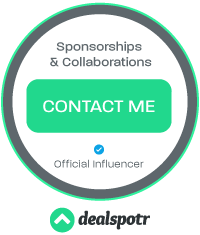 Unfortunately, Publix no longer doubles coupons so this coupon only deducts at face value. Next post: Target: Kandoo Wipes 50ct – $.99 using only Cartwheel!